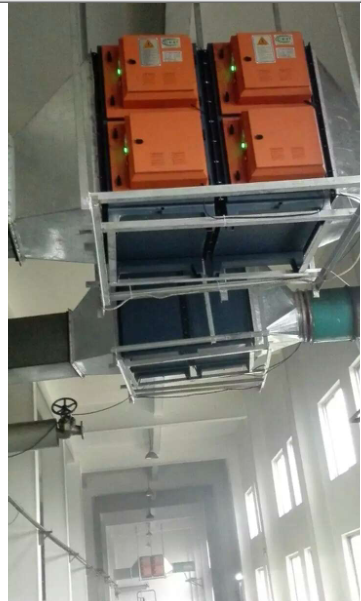 If you are looking for customized electrostatic precipitator for commercial kitchen exhaust emission control made in China from a professional restaurant kitchen air purifier for cooking fume eliminationfactory, please feel free to contact us. 2. Shopping centers and business centers, etc.